Recently we relocated to a brand new facility on Roberts Road in Subiaco. 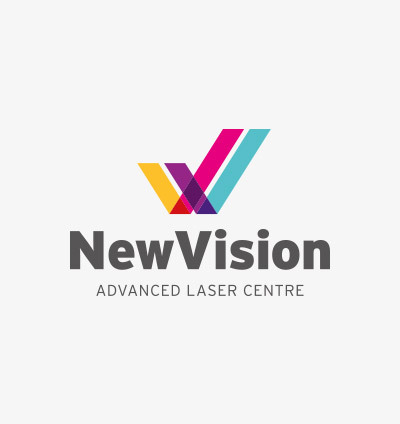 The New Vision laser eye clinic offers Advanced Refractive Laser Technology which places us at the forefront of refractive surgery in Australia. Along with our friendly and experienced staff and full range of diagnostic equipment we are keen to assess your refractive surgery needs, and provide tailored solutions to suit your personal circumstance.